“I’ve lived just south of Benning Rd in Northeast for almost a year now. I love my neighborhood and my neighbors, with the exception of one building on the street. My street is made up of 4-unit apartment buildings in the standard 2×2 format with a staircase in the middle. 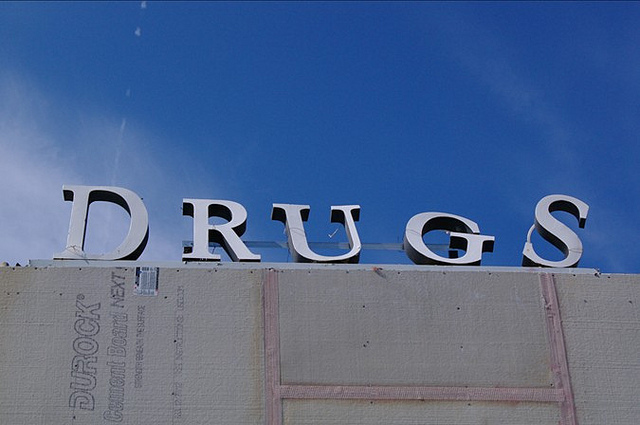 One building seems to exist solely for the distribution of drugs. All hours of the day and night there are drug dealers hanging around this building, very obviously dealing drugs. This brings in many unsavory characters into the neighborhood who are loud, litter, loiter, and often fight with each other. I’ve talked with my neighbors who hate the presence of the dealers and have described the building as a trap house yet they are unwilling to do anything about it because they don’t know how or think that no one cares about the neighborhood. Based on the police response I’ve gotten, my neighbors seem to be right. I’ve called in to the police multiple times to complain about the neighbors dealing drugs and being extremely loud (on one occasion, they blasted bass from their car at a level that made my apartment shake). Each time the police just do a slow roll by, never getting out of their cars. Honestly I wouldn’t have a problem with this situation except it now seems to be getting worse and worse. When I moved in across the street there were only a few guys hanging around at a time, now on any given night there are maybe 20 dudes hanging around this house. They often spread across the street, dealing in front of different buildings (including my own). I’d really like to not have to walk through a drug deal when I get home from work.